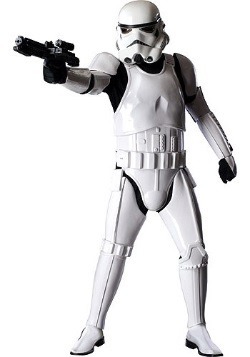 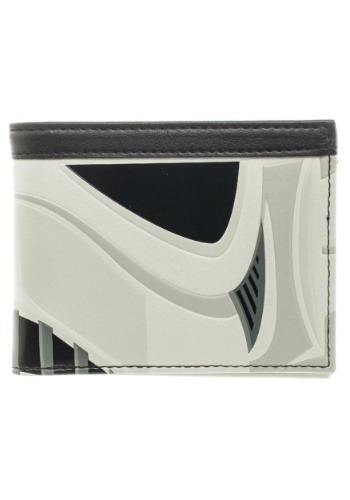 They may not be great shooters, but Stormtroopers know how to guard your valuables! 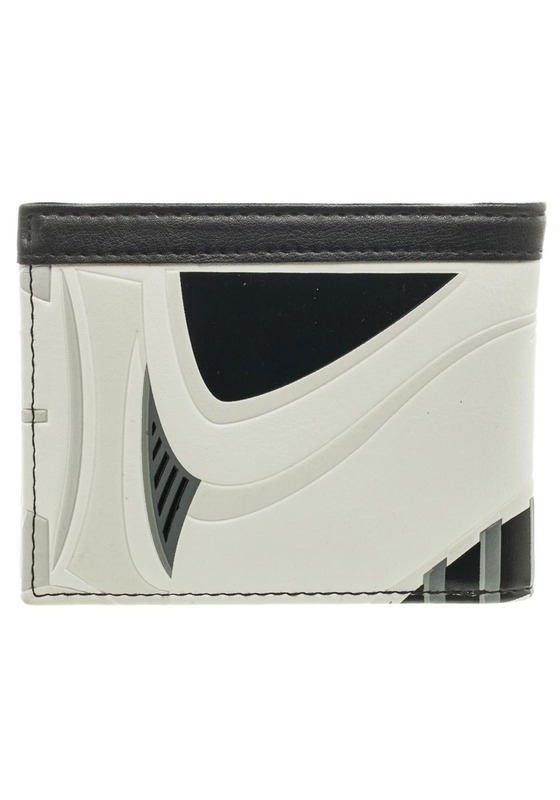 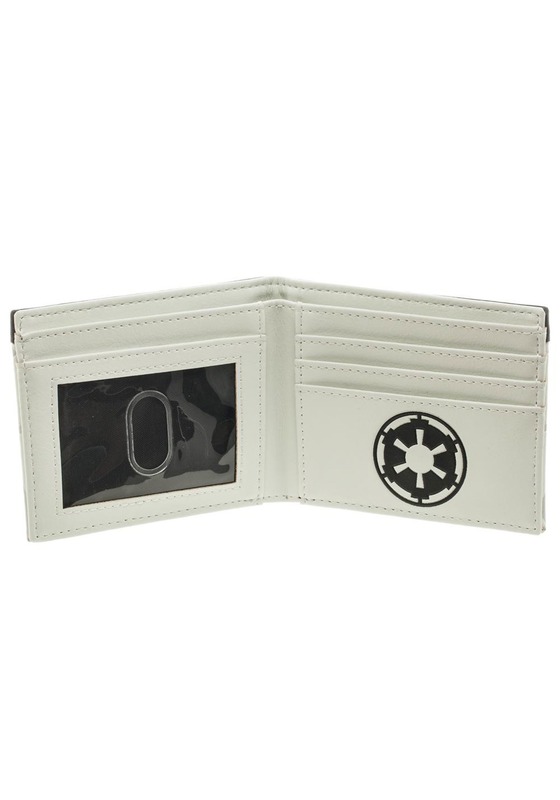 This Star Wars Stormtrooper Helmet Bi-Fold Wallet featres a sleek, zoomed-in look with a stitched edge that fans will love. 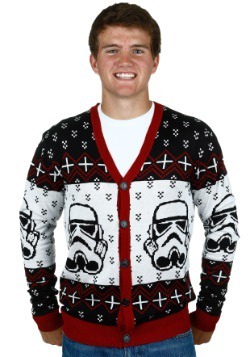 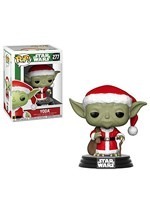 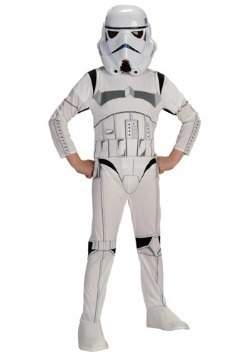 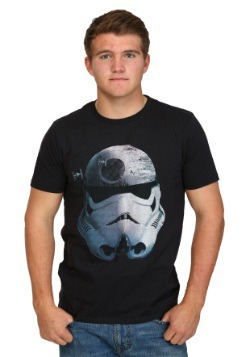 Remember, wherever you go in the galaxy, the Empire is with you!